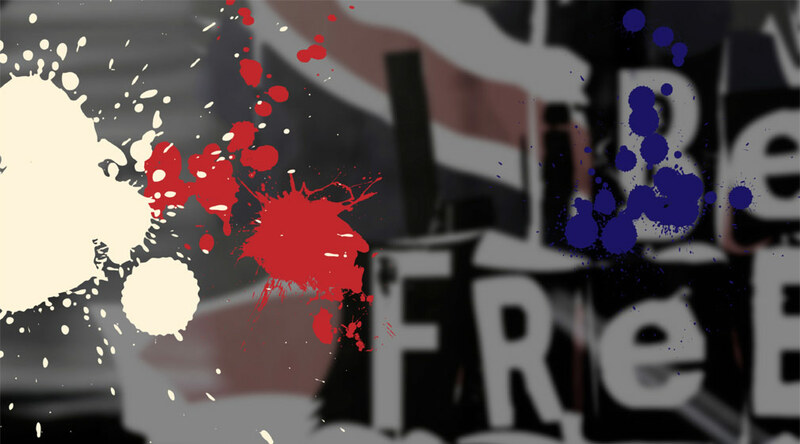 liBErtyFREEdom is the antithesis to the crass clothes on the high street – designed, developed and Made in England. This much sought after brand has already built up a cult following – and like the clothes these libertines are seditious, exciting and at the cutting edge of British fashion. Look Cool. Keep Warm. Wear Tweed.